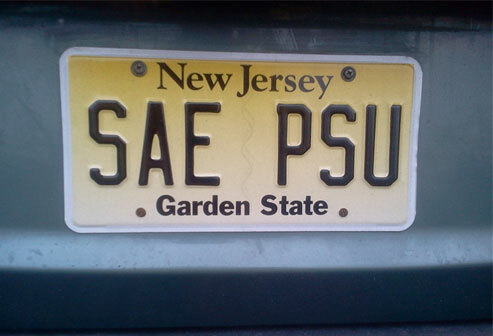 Alpha-Zeta Chapter of Sigma Alpha Epsilon at Penn State - Now’s Your Chance to Make a Change! As it always seems to do, this year has flown by. Before we know it, the holidays will be over and 2016 will be staring us in the face. So, while you’re stuffing your face, opening presents, catching up with relatives, and drinking a glass (or six) of wine, think about what kind of goals you want to set for yourself for the new year. But don’t stop there! 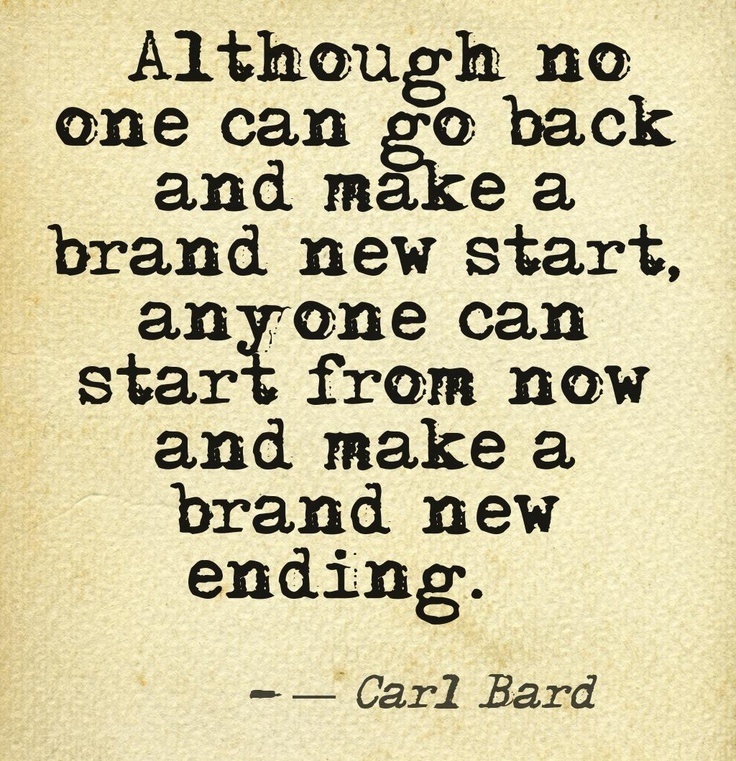 The New Year is the perfect time to make changes in every aspect of your life, including Sigma Alpha Epsilon.